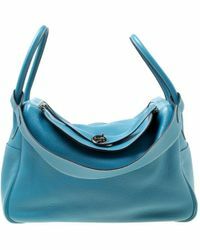 When it comes to Hermès, it's hard to find a bag that hasn't made our wishlist but if you're looking to move away from your signature Kelly and Birkin styles then the Hermès Lindy is perfect for you. 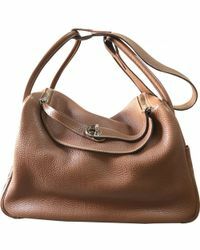 Its slouchy design makes the Lindy an ideal daytime companion. 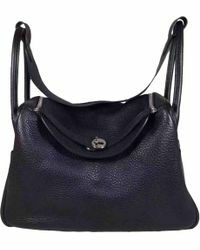 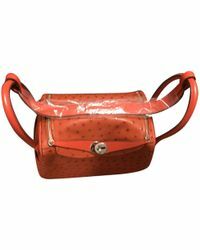 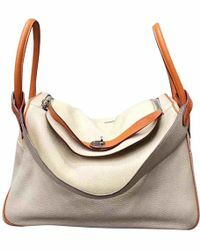 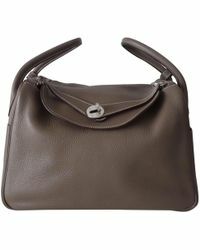 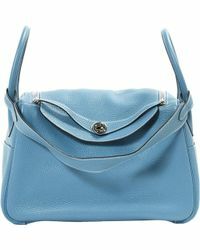 Made out of soft leather and complete with a shoulder strap, the Lindy continues to exude timeless sophistication. 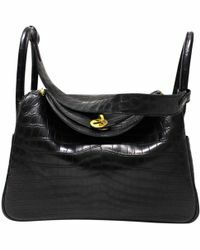 Be sure to carry the Lindy against your best daytime outfits for the perfect finishing touch.